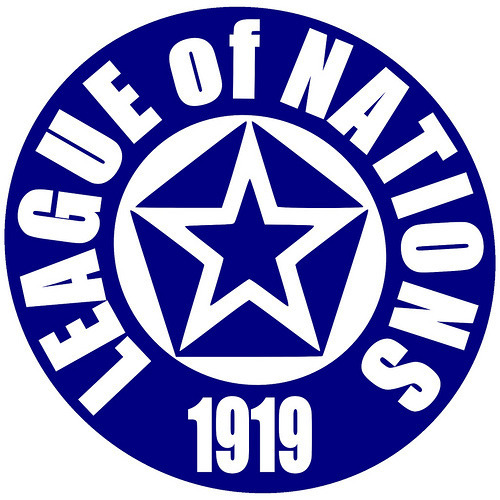 Enjoy the article on the role of the League of Nations! You’re welcome to leave your comments. This entry was posted in Check this out!, HISTORY S1 2012. Bookmark the permalink.